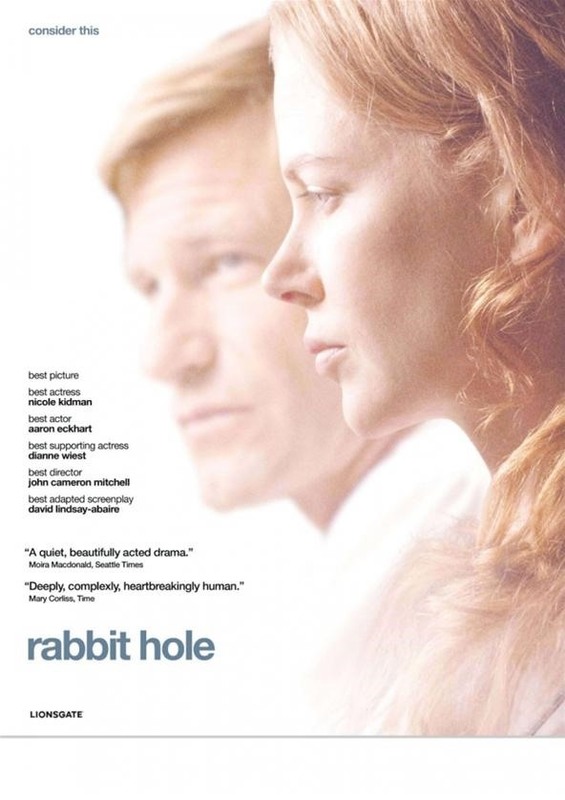 Above are the movie posters for Rabbit Hole. 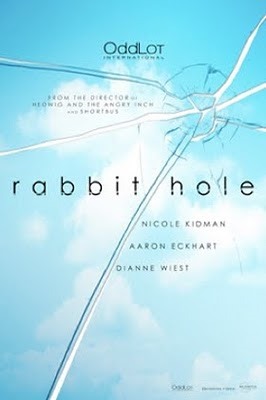 Now that the NC-17 rating has been over turned we should see this movie get a wide release. 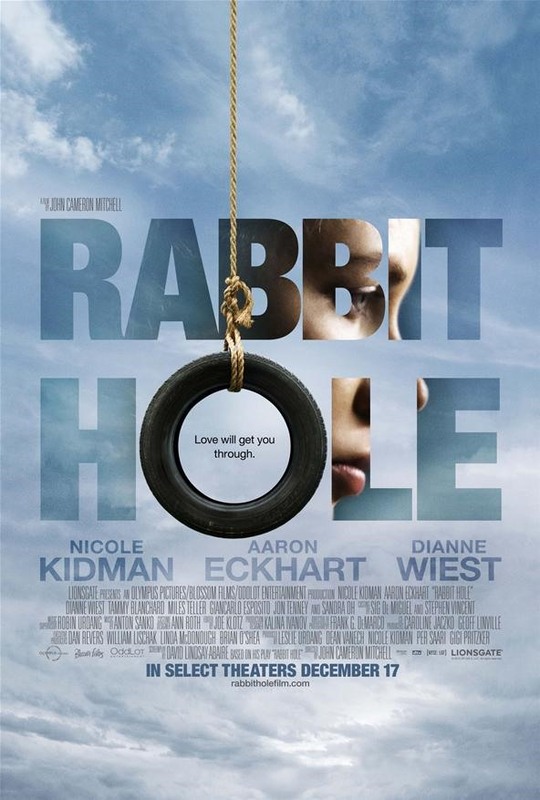 Below is the movie trailer for the feature film "Rabbit Hole"
Here are 2 movie clips from the theatrical motion picture "Rabbit Hole"